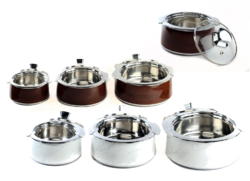 Leading Exporter of magnum hot pot and casserole 4 pcs set, regency twin hot pot set, luxuria hot pot and casserole 3 pcs set, jumbo hot pot and casserole set 3, figo hot pot and casserole 3 pcs set and amaze hot pot casserole 4 pcs set from Mumbai. We are offering Magnum Hot Pot and Casserole 4 Pcs Set to our clients. We are offering Regency Twin Hot Pot Set to our clients. Polishing: Exterior & interior mirror polishing. 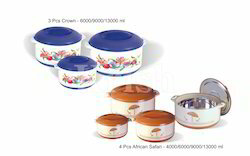 We are offering Luxuria Hot Pot and Casserole 3 Pcs Set to our clients. We are offering Jumbo Hot Pot and Casserole Set 3 to our clients. 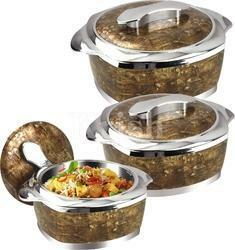 We are offering Figo Hot Pot and Casserole 3 Pcs Set to our clients. We are offering Amaze Hot Pot Casserole 4 Pcs Set to our clients. 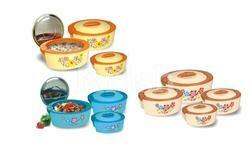 We are offering Thermoware 11 Pcs Set to our clients. 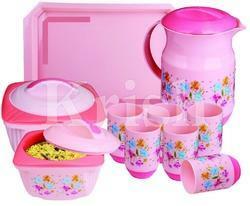 We are offering Brunch Family Set - Diana 18 Pcs Thermoware to our clients. We are offering Thermoware to our clients. 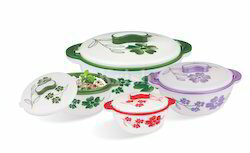 We are offering Exotica Family Set Thermoware to our clients. 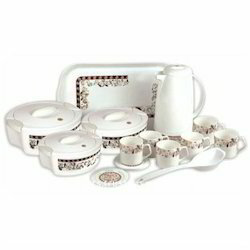 We are offering Galaxy Family Set Thermoware to our clients. We are offering Square Thunder Family Set to our clients. 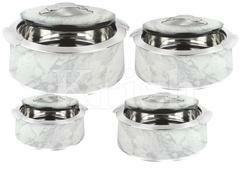 We are offering Handi Thermoware Set 4 Pcs to our clients. 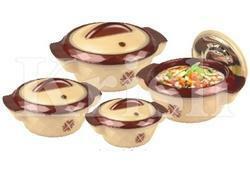 We are offering Oval Thermoware 4 Pcs Set to our clients. 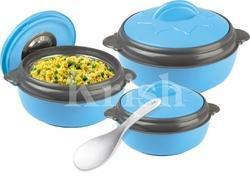 We are offering Regular Triumph Thermoware 3 Pcs Set to our clients. 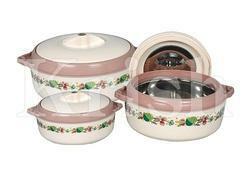 We are offering Sapphire Thermoware 3 Pcs Set to our clients. 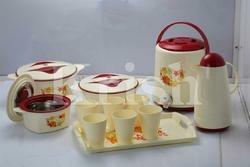 We are offering Solitaire Thermoware 4 Pcs Set to our clients. 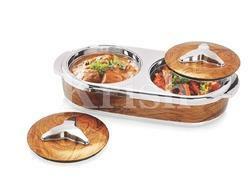 We are offering Sizzler Thermoware & 4 Pcs Set to our clients. 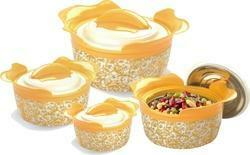 We are offering Zinnia Thermoware 3 Pcs Set to our clients. We are offering Elegant angel Thermoware to our clients. 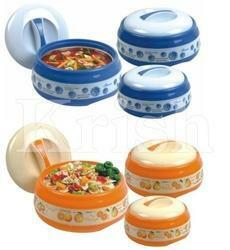 We are offering Swarsokiwi Thermoware 4 Pcs to our clients. We are offering Delight Family Casseroles to our clients. We are offering Joy Family Casseroles to our clients. 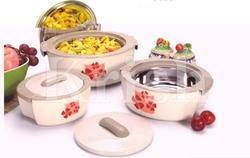 We are offering Flora Hot Pot and Casserole 3 Pcs Set to our clients. 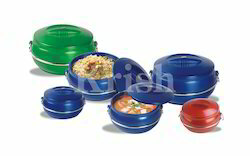 Looking for Plastic Thermoware Products ?